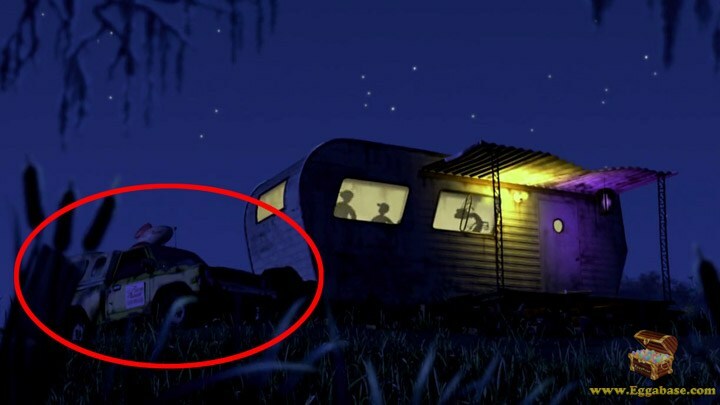 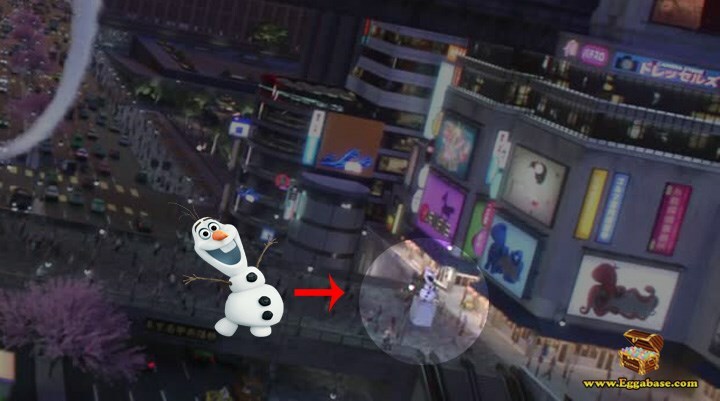 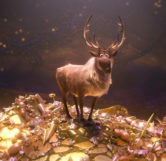 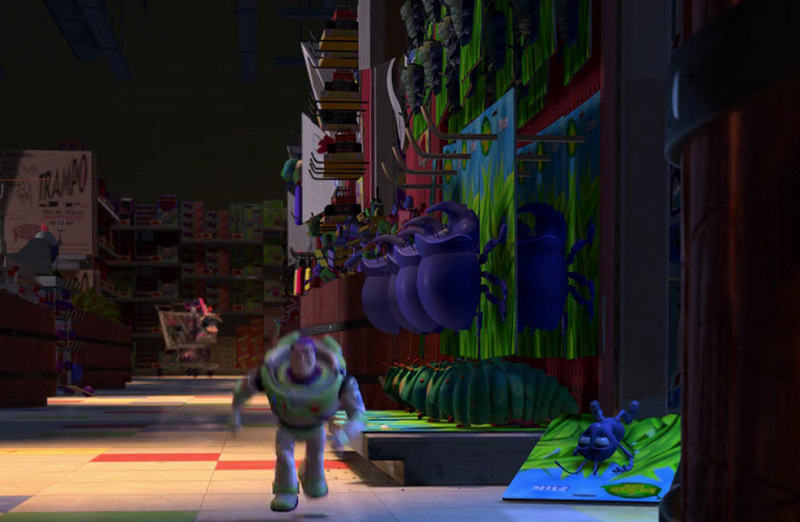 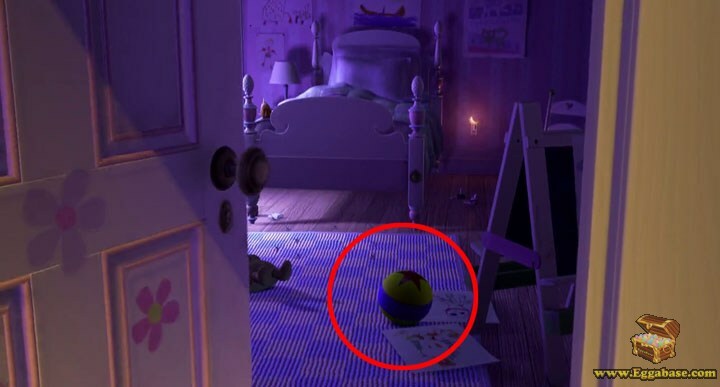 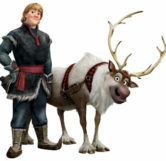 Sven can briefly be seen in the movie. 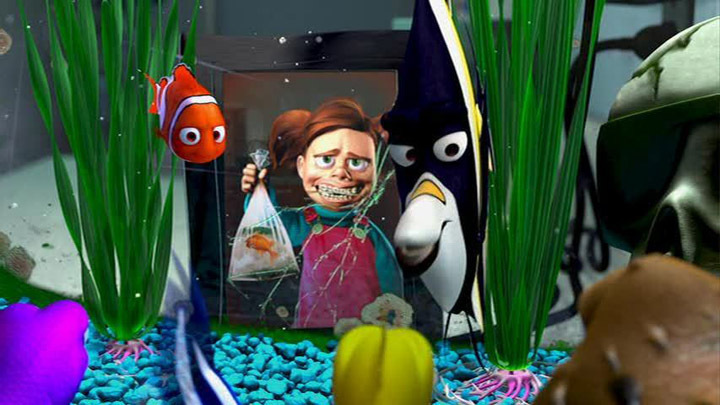 When Maui first gets his magical fish hook back, he tries to change into an animal, but has some trouble changing into the correct one. 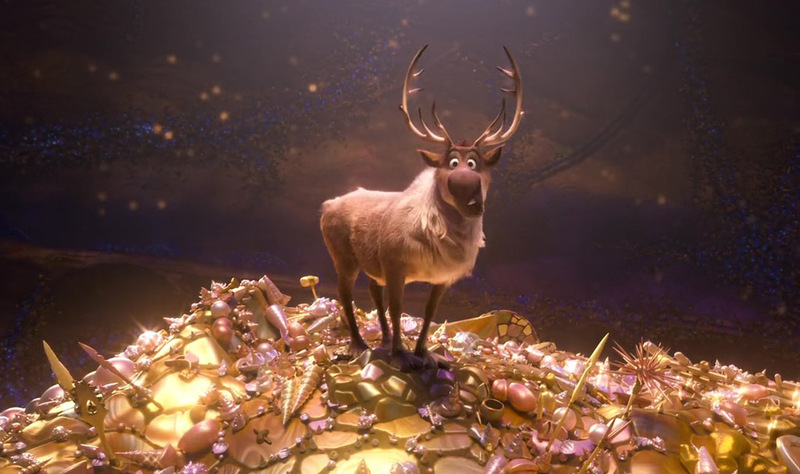 During his struggle he goes through a number of different animals, from a fish to a reindeer. 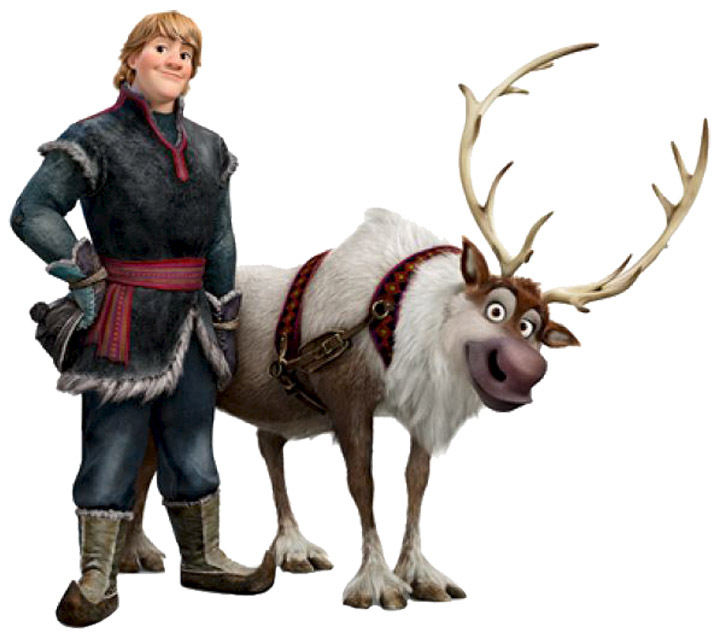 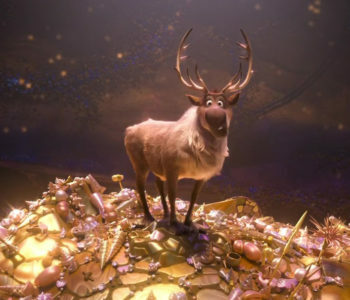 The reindeer he transforms into however, is none other than Sven, Kristoff’s sidekick from Frozen.